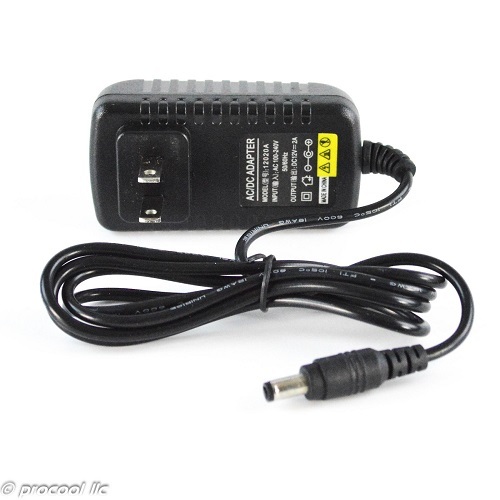 12V-2A Power supply for Procool high power and LED Fan panels. 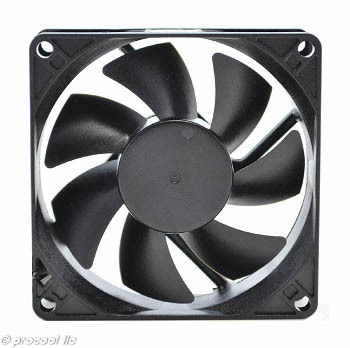 Will work with All SX, SXT, TV series fan panels. 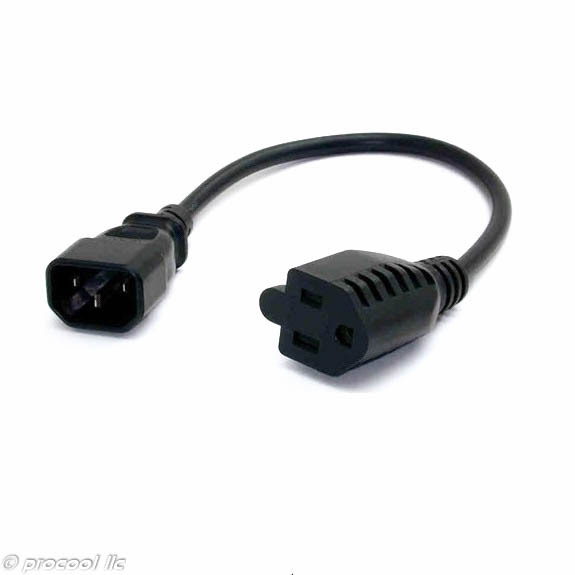 Not for use with SP series panels with the temp controller.